While you may still be saving up to take that trip to the Land of the Rising Sun, you can definitely afford to go on a literary journey. Japan is a unique blend of tradition and technology, where cherry blossoms and rural countryside give way to one of the most crowded cities in the world. Whether you’re trying to get a read on the pulse of Tokyo or get lost in the ancient history of samurai warriors, immersing yourself in one of these titles gives a glimpse into both the language and Japan’s unique culture. Make history with these Japanese classics. Both of these historical narratives are works of fiction, but they explore the history of Japan with accurate, richly detailed context that Japanese language learners will find invaluable. You’d imagine a mammoth historical novel about Japan set in the 1600s might prove a little dry. James Clavell proves himself a master of narrative as he spins Shogun into an epic love story that’s impossible to put down. You’ll learn an impressive amount about feudal Japan, a period of history that was dominated by powerful warlords called shoguns (将軍). This ancient tale, recognized as the world’s first novel and one of UNESCO’S Collection of Representative Works, was written by an 11th-century Japanese widow. Though the original manuscript no longer exists, the book was painstakingly translated from a later copy. If you’re an advanced Japanese language learner, you can read The Tale of the Genji ( 源氏物語 Genji Monogatari) in Japanese. The original was written in an ancient version of the language that today’s native speakers don’t recognize, but modern-day annotated and illustrated editions retain the power of the original text. Take a journey with these award-winning Japanese authors to discover tales of love and loss. 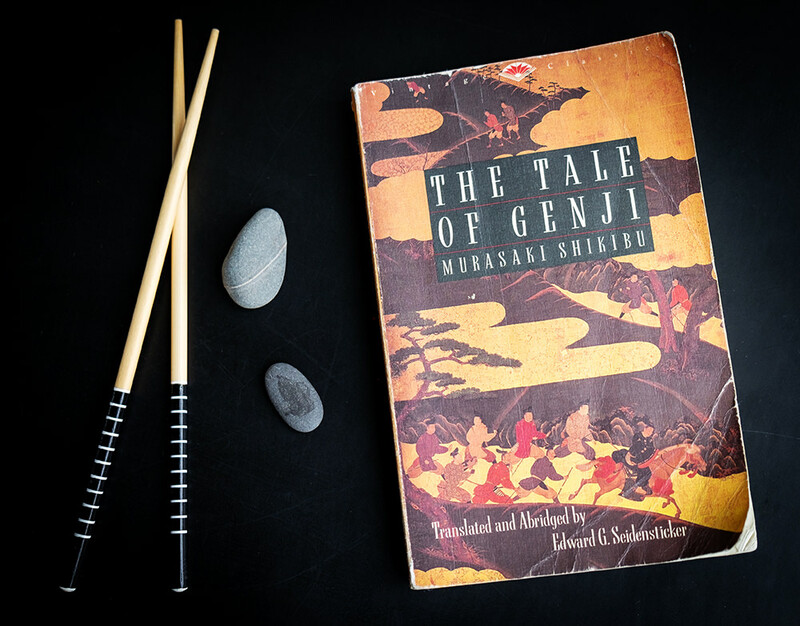 These novels are both considered cornerstones of Japanese literature, so reading them in the original language can provide cultural context and nuance for advanced language learners. It’s no wonder this timeless story of forbidden love was adapted for film five times since being published in 1954. 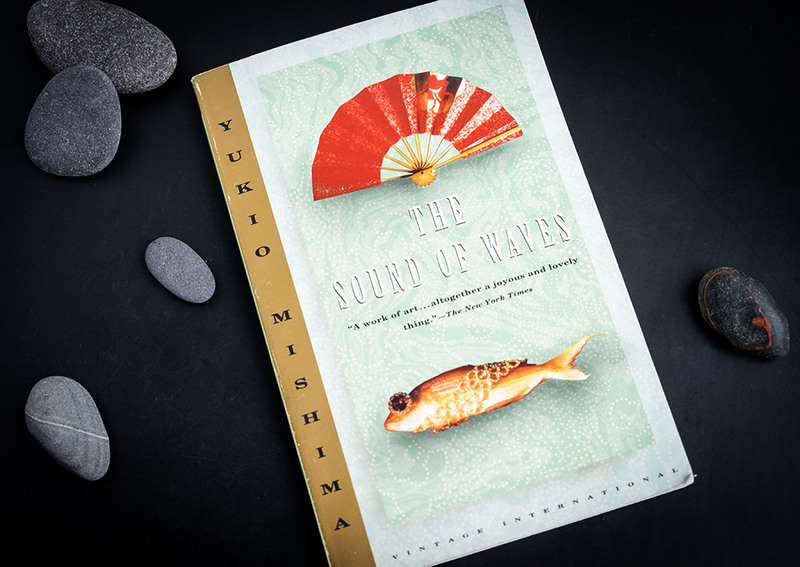 Amid the backdrop of a rural Japanese fishing village, Mishima, a poet and an author, crafts a beautiful, deceptively simple story. The Sound of the Waves features the ancient art of pearl diving, referred to as Ama (海女), or “sea woman”. 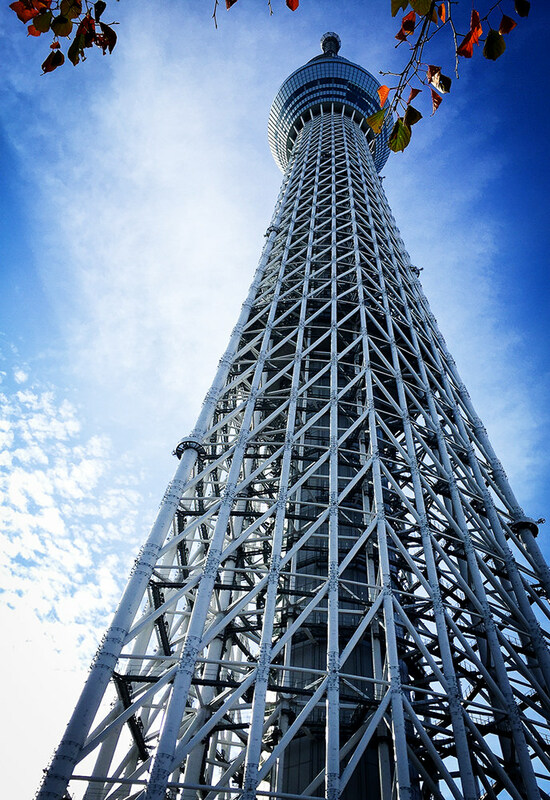 Take a tour of Tokyo. Wander the streets of “Electric Town” with books inspired by the unique culture and fashion of the world’s most populated city. One part art, one part guidebook and equal parts delightful, Ebony Bizys takes us on a Tokyo inspired binge of art, crafts, and tips for getting the most out of this vibrant city. 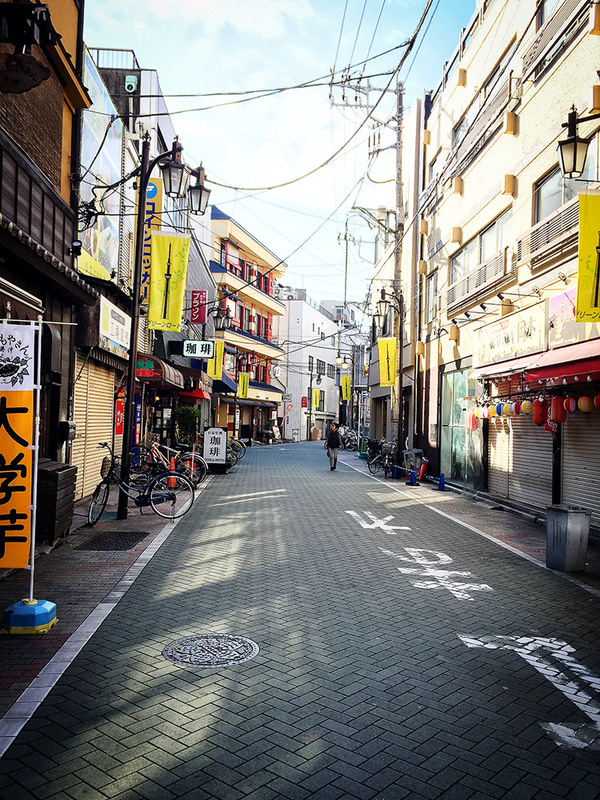 Nicknamed “Electric Town,” Tokyo has been the backdrop for Ebony’s famous blog, Hello Sandwich. Her books and blog highlight the Japanese aesthetic of Kawaii (可愛い), which refers to the art of tiny, cute details that are a cornerstone of the culture. This homage to trendy Tokyo fashion takes readers from hipster to bohemian, goth to geek, and back again. Philomena Keet treks across each of the eight unique neighborhoods of the city and highlights not just what to wear, but also where to eat, drink, and be seen. Tokyo Fashion City is the holy grail guide to Electric Town for shopaholics and fashionistas alike. For many foreigners, the art of anime (stylized Japanese cartoons) and manga (Japanese comic books) have become a gateway to Japanese culture. Manga comic books and graphic novels are excellent first steps in learning to read Japanese because the words are well-supported by illustrations and visual cues for beginning learners. Anime, manga, and the art of Japan. While Hector Garcia is a Spaniard by birth, he’s lived in Japan for more than a decade and has become a guide for westerners, debunking myths about Japanese culture in his book, A Geek in Japan. 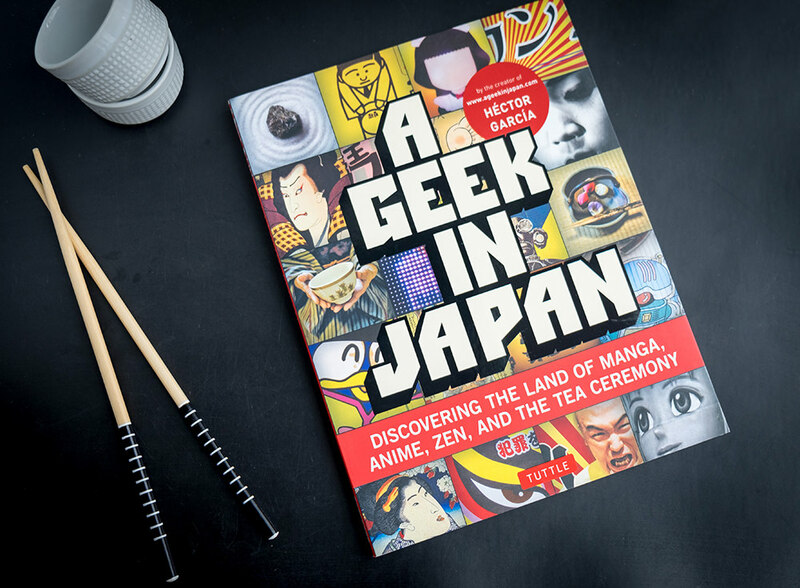 From movies and music to work and society, Garcia’s book is filled with photos and sidebars packed with information about how to get beyond being an Otaku (おたく/オタク), the Japanese term for obsessive fans of anime, and have authentic experiences in Japan. This Japanese comic was first published in 1970 and sold over 8 million copies as one of the most popular stories about samurai warriors to emerge out of the manga genre. There have been several sequels, including films and video games, but the original is a great place to start for language learners. Just a warning that this is a story about a samurai so it’s a bit violent with plenty of Chanbara (チャンバラ) which means “swordfight,” a word meant to mimic the sound of blades coming together. Are you planning a trip to the Land of the Rising Sun? 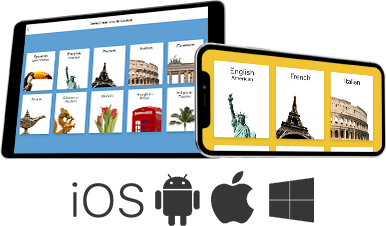 Learn to read and speak in Japanese with Rosetta Stone. Try it now.